A number of presentations and conversations are coming up in London in September, some as result of cooperations with INEKEHANS|SALON. Interventions in the V&A Furniture Galleries by Ineke Hans. As a temporary curator she places notes and remarks to the galleries' per-manent display, rethinking and up-dating the V&A's furniture collec-tion for 2017 and beyond. 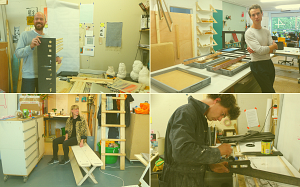 Popup expo of four young UK-NL designers exploring the future of workplaces and open source produc-tion with Opendesk and Ineke Hans. With: James Shaw, Adam Blencowe, Thor ter Kulve, Paula Arntzen. 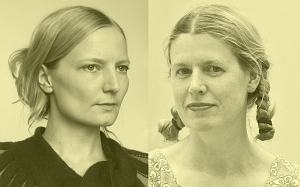 A conversation curated for Modern Design Review magazine with hybrids: designers that work in different disciplines and contexts. 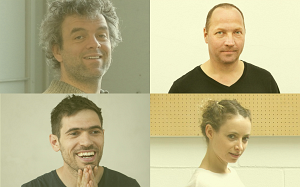 With: Piet Hein Eek, Max Lamb, Tord Boontje and Yael Mer (raw-edges), moderated by Max Fraser. 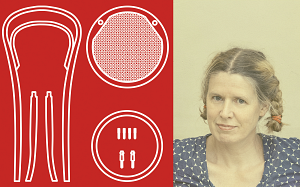 start 7pm, 100 Shoreditch High St.
A conversation at the London Design Biennale between Ineke Hans & Jeremy Myerson from The Helen Hamlyn Centre for Design. They will discuss work-place utopias, the future of work spaces and the future of working and sharing spaces. 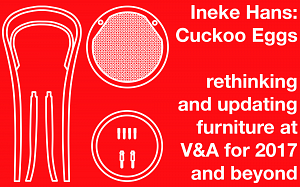 During V&A Friday-late Ineke Hans answers questions and talks and takes you through Cuckoo Eggs, the interventions that she made in the V&A's Furniture Galleries. For the second session Gitta Gschwendtner will join. 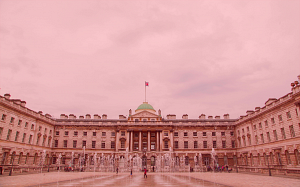 The UK-NL Salons and Pop-up expo's during LDF are supported by LDF, V&A, The Embassy of the Kingdom of the Netherlands in London, the Internationalisa-tion Programme of Creative Industries Fund of the Netherlands and STUDIO INEKEHANS. 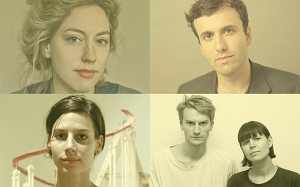 Other partners: Modern Design Review, Ace Hotel, Opendesk.